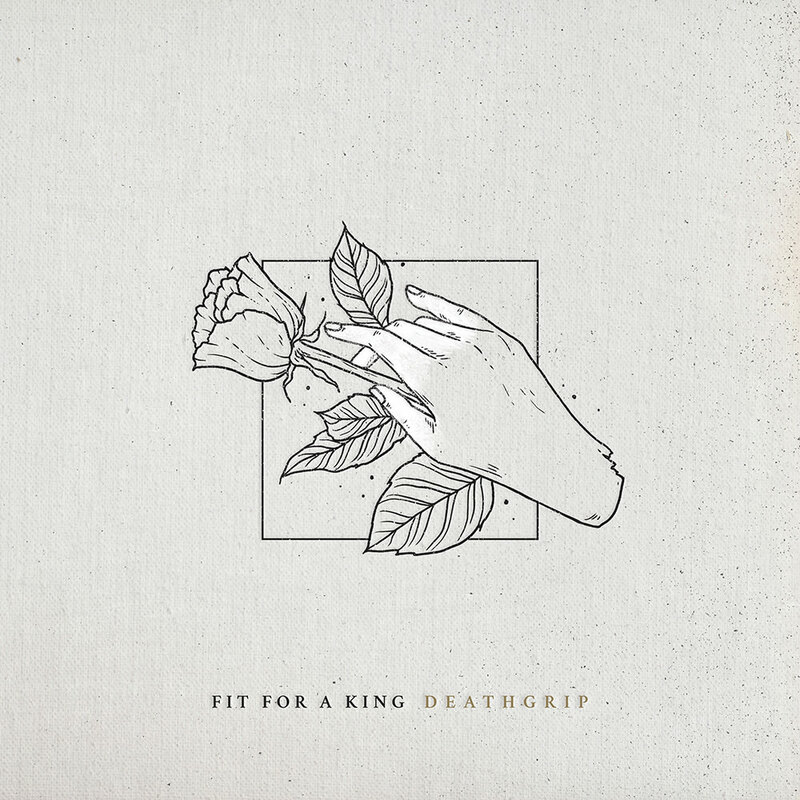 Christian metal band Fit for a King wrote its fourth album, Deathgrip, in the wake of the terrorist attack at a rock show at Le Bataclan theatre in Paris in November 2015. The members of the Texas group were in Germany at the time, having played Paris only four days before. They spent the remainder of the tour writing what would turn into Deathgrip, reflecting not only on the inescapable nature of death but its grip over how we all live our lives. Musically, the songs are equally provocative, with just as much grit and moxie as in the past, carrying with them a sound similar to previous releases Descendants and Creation/Destruction. "There was a big chunk of time after that attack where I was looking over my shoulder. Nobody wants to live their life in fear. Nobody should have to contemplate going to a concert because they’re going to get mowed down by a guy with a machine gun. It’s infuriating that that’s even a thing."